Hall has been involved in commercial real estate development since 1992. 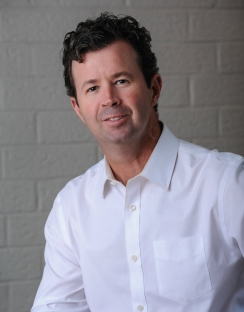 He began his professional career as an architect at Middleton McMillan Architects in 1990. He then transferred into commercial real estate as Vice President of Design and Construction at Chartwell Properties. In 1994 Hall became a principle and founder of JDH Development. In 2000 Hall, Judd McAdams and Doug Hammond joined forces and formed Real Estate Development Partners, LLC (RED Partners). RED has developed grocery anchored retail for Harris Teeter and Food Lion, medical office buildings, mixed use retail/residential, residential condominiums, commercial rehab and is the preferred developer in central NC and SC for a national retailer with over 20 stores approved, opened or under construction.